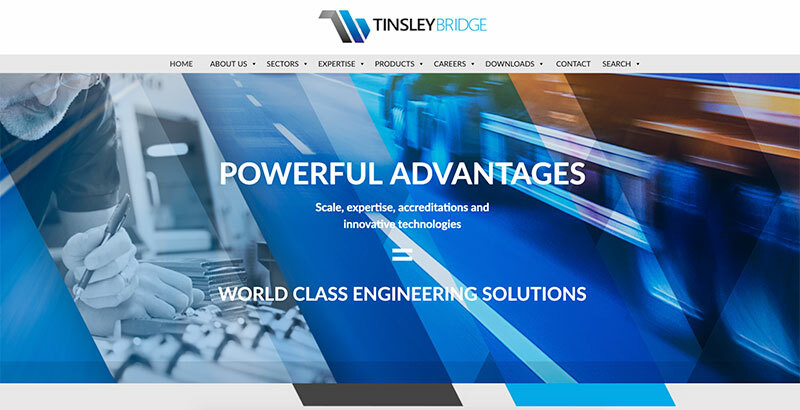 Operating globally from one modern facility providing innovative design-led solutions for demanding and mission critical sectors, Tinsley Bridge offer an exceptional range of skills, equipment and experience. 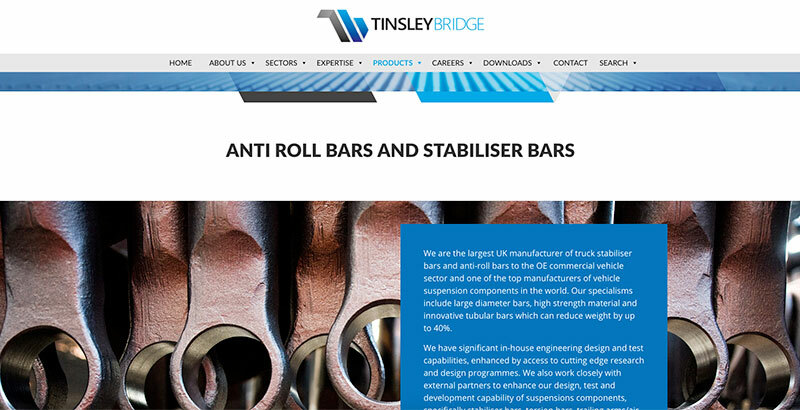 Their new web site was the first piece of marketing collateral to carry the new branding which reflects their position as an integrated, global engineering and manufacturing organisation. 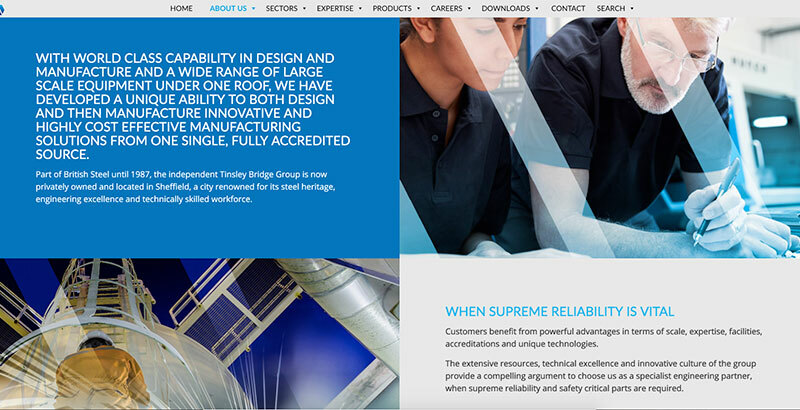 The innovative spirit and commitment to excellence is reflected in the pages of this new web site.